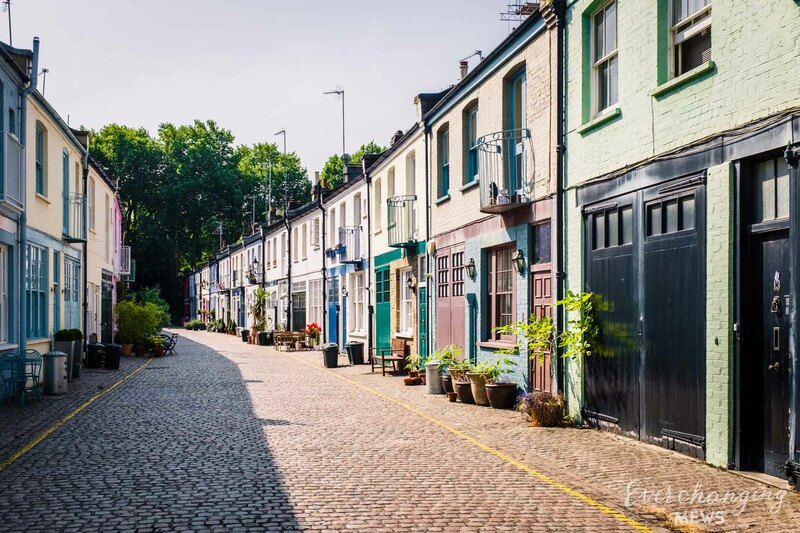 This website aims to report on the changes that are occurring to London Mews properties. It was started from personal interest but has been extended in the hope of benefitting investors, homeowners, historians, students and tourists, as well as the merely quizzical, by increasing their knowledge and understanding of these fascinating properties. It provides analyses and background information covering the ‘who, what, where and how’ of Mews and records them to give a broad perspective of the changes that are occurring. The main part of the site provides descriptions of each and every authentic Mews in London i.e one having an equine history. In 2015 we assessed there to be 630 authentic Mews in existence (391 original and surviving and 239 original but redeveloped), but we would welcome any additional information that others may bring. There are also a similar number of Mews Style properties i.e one without an equine history. Mews Style properties are referred to and listed but not the subject of this site so they are not recorded comprehensively. A lane, alley, court, narrow passage, cul de sac or back street originally built behind houses in the 17th, 18th and 19th Centuries to provide access for stables or coach house accommodation (often with associated living accommodation) that now contains original and modernised mainly residential dwellings, some with commercial premises. 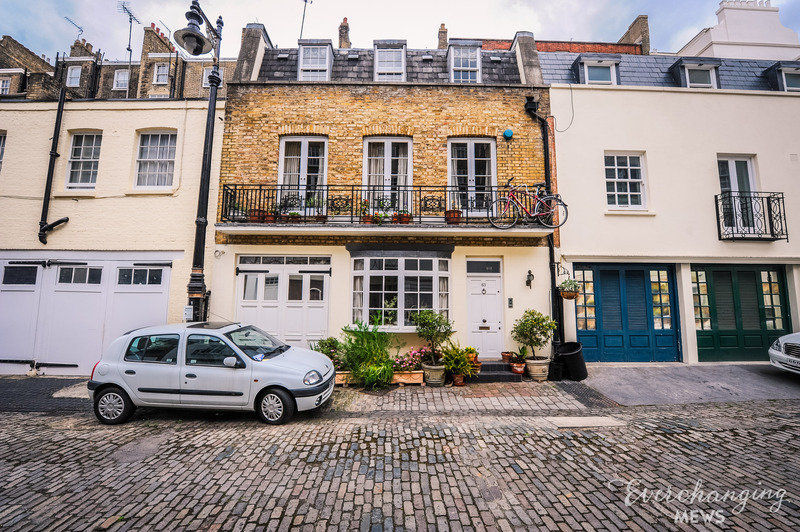 In an authentic Mews at least one of the properties still has recognizable features from the original Mews but others may have been re-developed and no longer do so. The core of the site is an alphabetical directory of authentic Mews. Each is profiled with descriptions and there are observations on any peculiarities that exist and each is given a conservation status classification. There are also interactive maps that show the location of each Mews and allow further searches. In addition to the directory there is a commentary giving a historical perspective of Mews in general together with analyses of subjects affecting these properties and their ownership. The project is by no means complete and it is our aim to continue both mapping and recording the everchanging nature of the Mews and to add blogs covering Mews related subjects. We welcome any feedback whether challenging or enhancing our study. We also welcome any opportunities to carry out closer inspections of Mews from those prepared to let us do this. We would especially welcome visiting any of the private Mews that we have so far not been able to fully access.